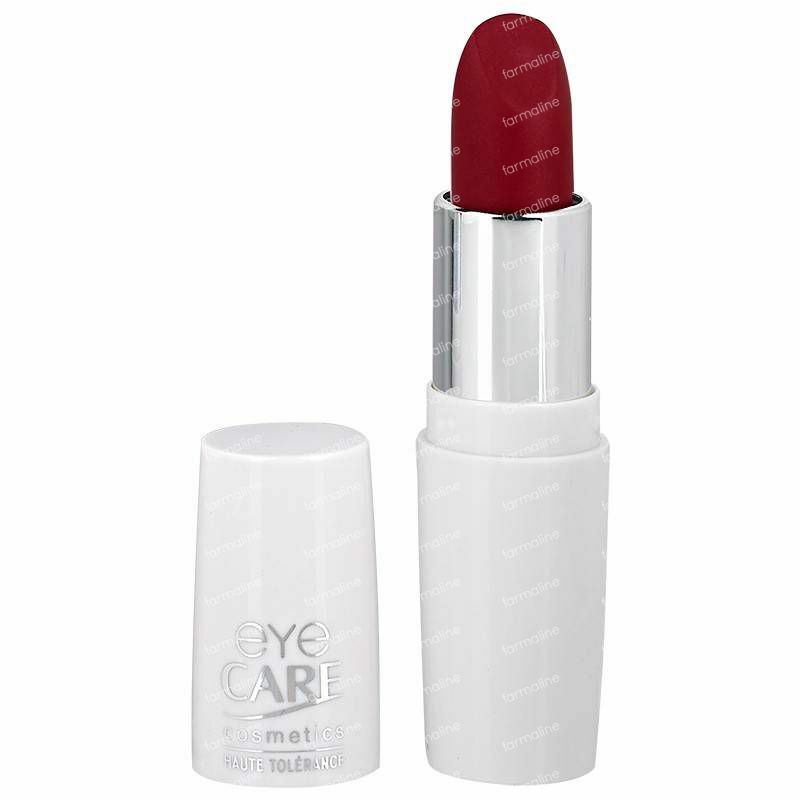 Eye Care Lipstick Tango 655 1 item order online. Enriched with a hyaluronic acid based complex, a powerful, long-lasting moisturising agent that brings extreme comfort, as well as anti-free radical vitamins C and E. Formulated without lanolin, paraben, preservatives, carmine and with an allergen-free fragrance, suitable for even the most sensitive, driest lips, restoring supple softness. Available in many shades from the most natural to the most vibrant colors, luminous satin and long lasting. First draw the outline of the lips, then apply to the centre. For the upper lip, start in the middle, moving outwards.